It is time for a little fun! Four weeks until Easter, just enough time to organize a link party. What is a link party you ask? 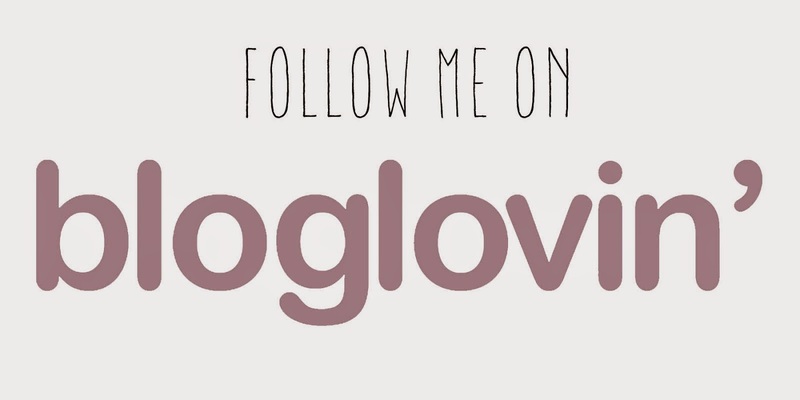 You link a post of your blog to this blog for all readers to see, don't worry its pretty simple. I will organize a link party every week starting on Sundays (except for the first one, that one starts right now!) and ending on Saturdays. So you can enter your links the whole week. Since this is an Easter link party the post that you link to has to be related to Easter or spring. You can post about a Easter craft project (knitting, crochet, yarn dyeing, sewing, scrapbooking, you name it) or pictures of things that inspire you (for example a picture of some nice springflowers or your kid painting Easter eggs). As long as it is somehow related to Easter. What about the contest mentioned in the title of this post? The last link party will start on Sunday the 1st of April (not a joke) and this time you will be able to vote on your favorite. So the post you link there will be your entry for the Easter contest. This could be a new post, or a post that you shared before in a previous link party. 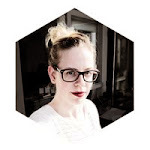 I organize this event mainly for the bloggers to get together, but of course there will be a little surprise for the winner of the last link party. I'll share this later on ;-). Hopsalots by a pattern of Tiny Owl Knits. It is a great beginner pattern knitted on straight needles, details about the project and the yarn used here on my Ravelry project page. Where are you waiting for? It's your turn, link your Easter post! Edit: I added an example of how the link will appear. Thank you! And nice that you're joining the fun! Yeeeey, looks like the mr. linky tool works :-). 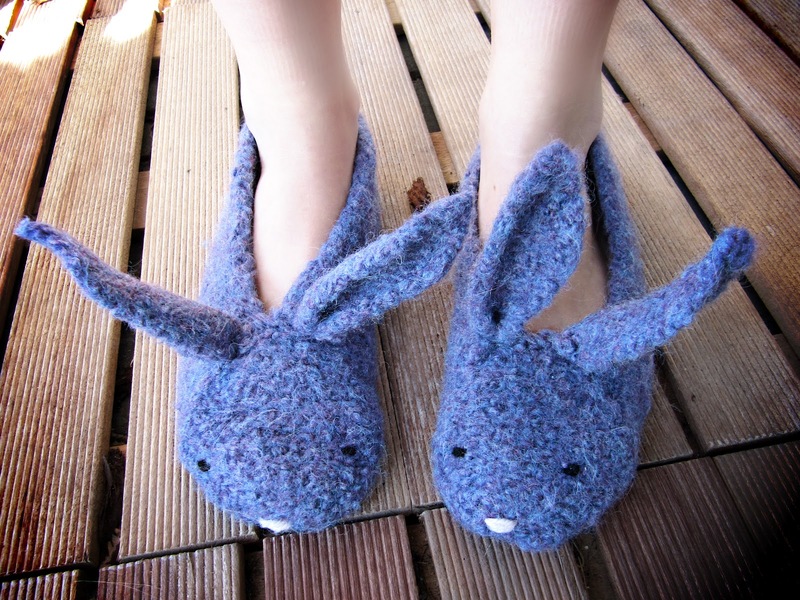 Fab idea and I love your bunny slippers! Is it ok to post my easter bunting? I posted about it last week and not sure if it still qualifies? Please, do enter! I've seen them and I think they should be shared for all to see! I hope I can also participate in this link Party. (I am from Czech Republic.) It is good idea. Thank you. Thank Joanne, enjoy the links :-). Love those slippers... actually everything from TOK! Have added my link and hope to be back with something else! What a great and fun idea! Thanks. Thank you hosting this Easter party! The bunny slippers are adorable! Could you please include the code for the linky party grab button!